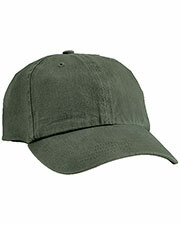 Baseball caps are a classic among casual hats. 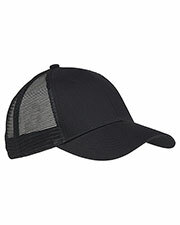 Loved by men and women, both baseball lovers and those who don’t even care about sports, these caps have departed from being something worn to the stadium only and became an iconic casual style piece long ago. 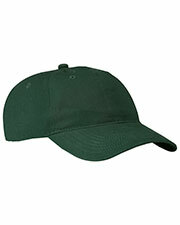 GotApparel.com has a large selection of baseball caps from the best American brands such as Adams, Hyp, District Threads, Precious Cargo, Port Authority, Anvil, Zkapz and lots of others, in a large number of styles, shapes, designs, sizes and colors, at discounted prices, to make baseball caps lovers’ dreams come true, no matter what their team colors might be. 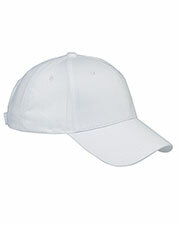 Comfortable to wear and good to shield you from the sun, due to their stiff, long brim, baseball caps are a fun, cool accessory to wear during summer days. 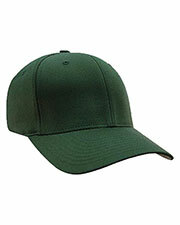 They are also often seen on the heads of celebrities, as well as, sports people all year round, as a part of their signature styles. 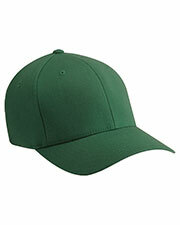 Even the President has been known to wear a baseball hat with American symbols and colors. 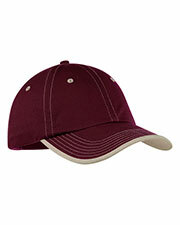 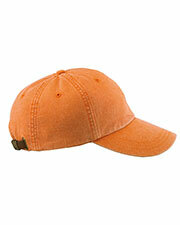 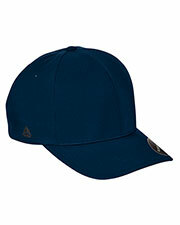 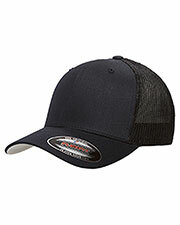 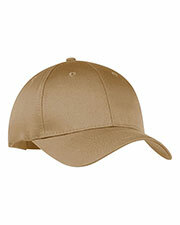 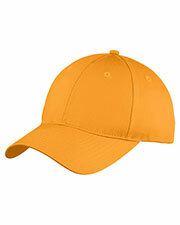 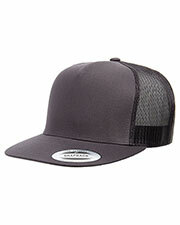 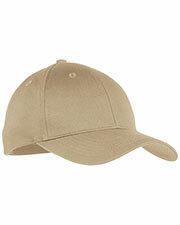 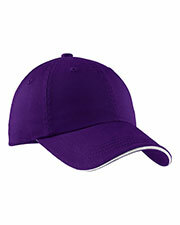 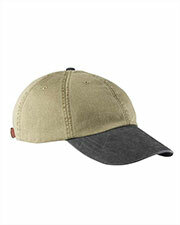 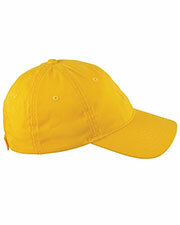 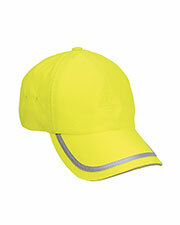 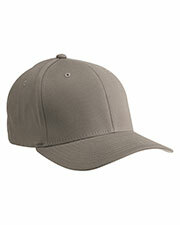 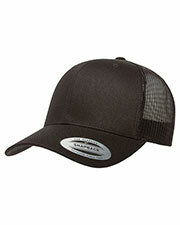 Many baseball caps are designed with a mesh cap to make them more breathable and keep the wearer’s head cooler. 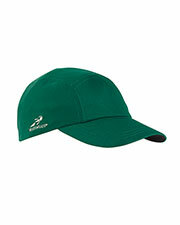 Other headwear options include bandanas, beanies, and visors.